The goal of All That Dance is to not only teach dance, but also to inspire its students. This organization expects all of its students to work hard. It believes that hard work will not only improve their dance technique, but also develop personal dedication in dancers, which will serve as a valuable attribute in their lives. It stands by the belief that dancers can learn and accomplish anything that they put their minds to. All That Dance, Inc. was established in 2003 and offers dance classes to all ages and abilities. We have three hip hop teams and four dance companies that perform in events around town, attend competitions and workshops! All That Dance offers two performance opportunities in May every year. The purpose of Ballet Folklorico de Colores is to educate children of the Flagstaff community in cultural dance and to provide information relative to cultural dance to members through regional history and geography, performances by club members in the community, and speakers from the community on different regions of Mexico. 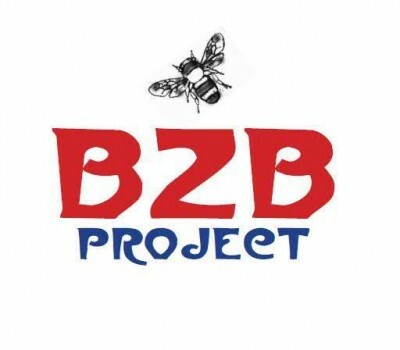 The big zona burlesque project is a delightful vaudeville burlesque performance art scene in flagstaff, big ZONA, that’s what BZB is. Zany band, talented singers, beautiful dancers, wacky comedy and all sorts of wondrous entertainment all culminating in BZB’s BIG SHOW. Innovative, creative classes with experienced, professional teachers will broaden pupils horizons as they grow and dance with Canyon Dance Academy. 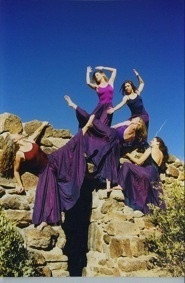 Canyon Movement Company, Inc., a modern dance ensemble, is dedicated to creating and sharing the art of dance in performance, and to educating and building audiences of dance through community and collaborative projects. Circus Bacchus is a collective of performers based out of Flagstaff, Arizona started in August 2007 by a group of friends who believe that circus-style performance presents a unique medium for the art we wish to convey. Circus Bacchus is proud to feature acts such as Atlas the Strongman, hula hoop, poi, aerial silks, stilts, juggling, acrobalance, fans, burlesque, many dancers and often times fire! All of our acts are choreographed to the beautiful and exhilarating tunes provided by the nine-person Bacchus Family Band. A “living museum of dance” for research, consultation and performance – learning about all cultures through dance and about dance through cultures. Services include a library, archives, collections, and consultants. Belly Dance is an especially beautiful form of dance; we express our personalities through movement, it’s very life-enhancing. Be prepared to work muscles you didn’t even know you had! It is a woman's dance. It really helps build self-confidence. 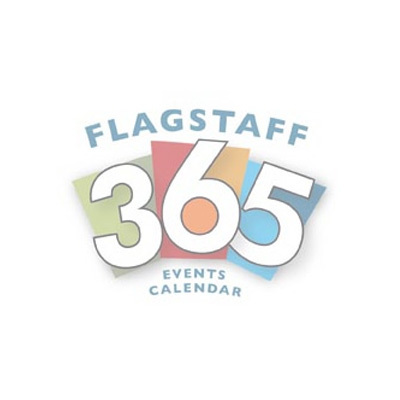 The Flagstaff Ballroom Academy is a full service professional dance studio teaching the American Style of all ballroom and nightclub dance styles. Performing Arts and Film Festival Six Local Dance Companies, International and National Guest Artists showing World Premiers of new choreography! This collaborative concert and evening of dance for the camera, presented by the Flagstaff Performance Arts Festival, brings together local, regional and international dance talent for unique and unforgettable performances. 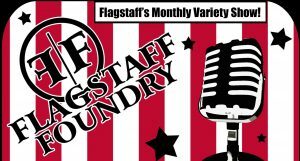 The Flagstaff Performing Arts Fringe Festival is a performance festival that is an outgrowth of last year’s Monsoon ? a flood of dance. 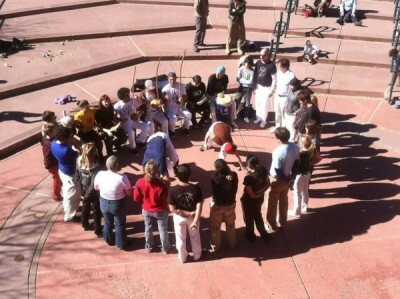 It features a score of performance groups strutting their stuff all over Flagstaff. There is also a Gala Opening Concert featuring each of the performing groups. 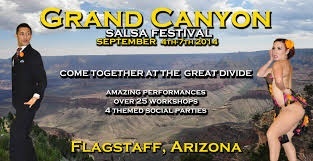 The Grand Canyon Salsa Festival is a homegrown non-profit event that draws not only the community of Flagstaff's love for spreading ethnic dances and celebrating diversity, but also for the importance for making every single person feel welcome, and equal. 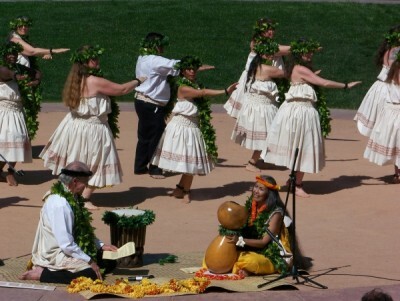 Halau Hula Napuaokalei`ilima is a hula school devoted to teaching Hawaiian Arts, including language, dance, and culture. Human Nature Dance Theater is a collaborative dance performance group. The group creates original works of an interdisciplinary nature, which explore human potential and our relationship with the natural world. Classes on Tuesday and Thursday (except the 4th Thursday of each month from 6-7:00pm! 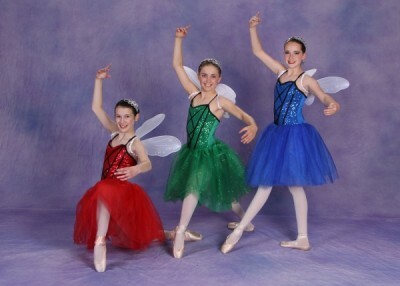 The Academy provides music and dance education for all ages throughout Northern Arizona. The Academy also serves the community with concerts, music education programs, and outreach services.